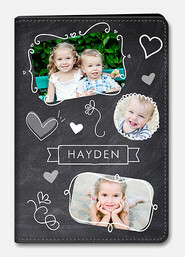 Create stylish custom photo iPad mini 2/3 Cases in just minutes at MyCustomCase! 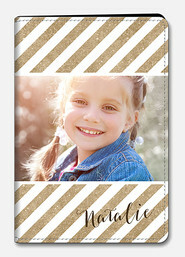 Just choose a theme, pattern and color from hundreds of our exciting designs. 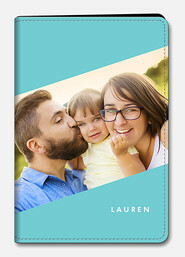 Insert your name or initials with our easy-to-use design tools – or create with no personalization at all – then, preview and order. 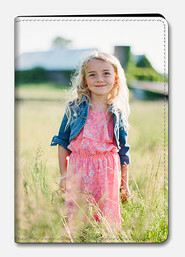 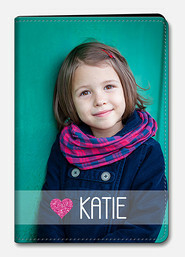 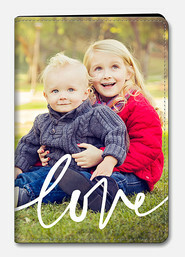 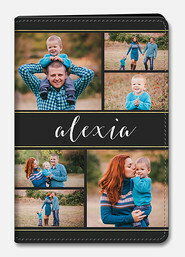 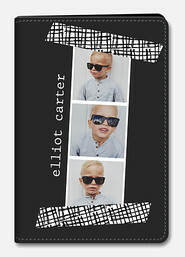 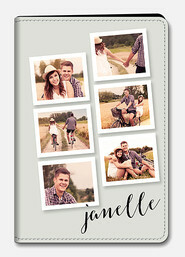 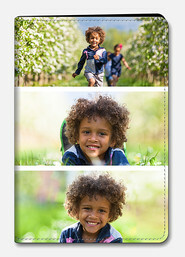 Get stylish custom photo iPad mini 2/3 Cases in just days with an order placed today!